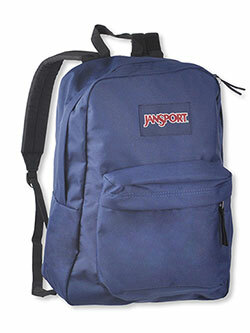 The best backpacks for teens often combine style, size, comfort, and functionality. Kids entering high school and planning for college need a level of focus and organization beyond anything they have summoned in previous grades. But they also need new tools. Many will be trading in their notebooks and markers for tablets and styluses. The need for new supplies to tackle academic challenges goes beyond what’s in the backpack; it extends to the backpack itself! 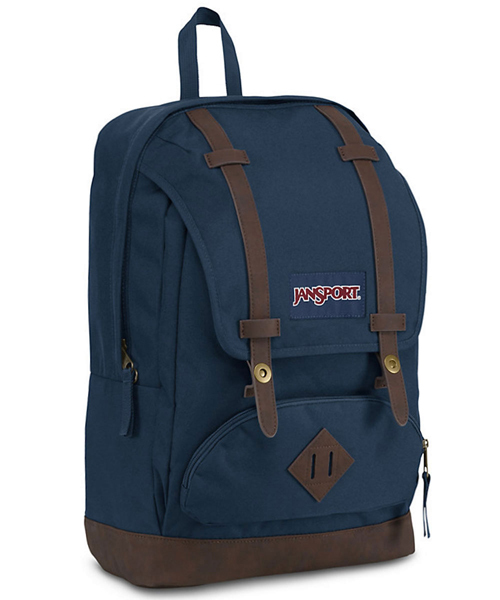 Let’s take a look at some of best backpacks for teens this school year. 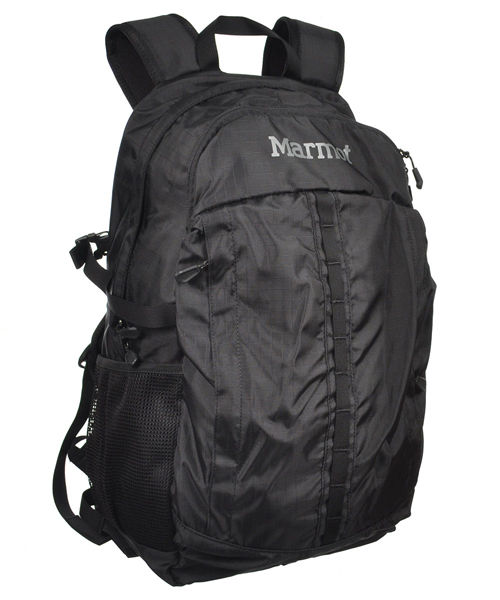 With padded laptop and tablet sleeves, an internal organizer, and cushioning for comfortable carrying, this Marmot backpack is the total package. 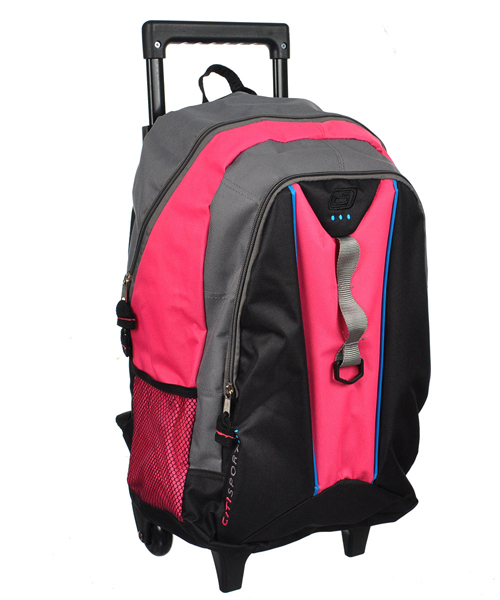 A rolling backpack, like this one from Citisport, is a must for a student toting heavy textbooks or art supplies. The gear hook at the front means this bag can carry bulky extras, too. 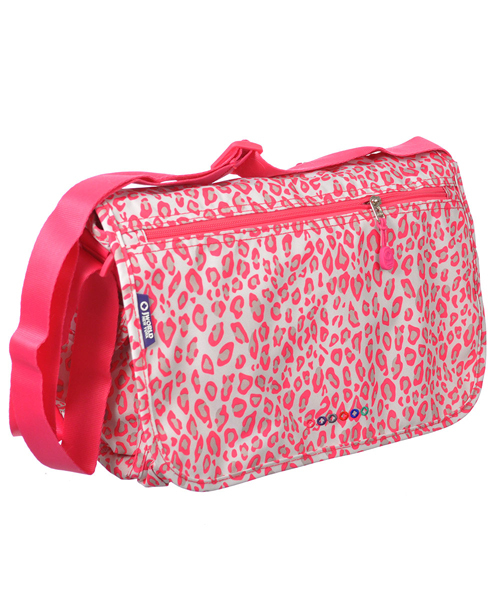 A messenger bag is one of the most stylish and convenient ways to carry a laptop and other essentials to class. Check out all the fun prints from J World!